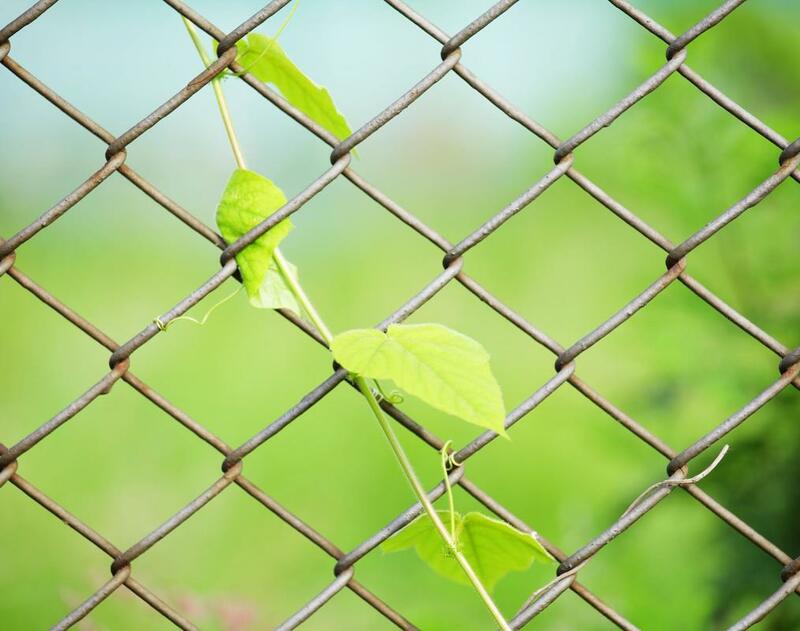 Whether you need a chain link fence to protect the grounds of a school or if you want to keep your family dog from wandering away or if you have a construction project you need to protect, chain link fence offers a great many ways to use. It’s made from durable material and offers excellent value for money when you want to protect and encompass a property. Fence Installation Greenville provides top quality chain fencing made from wire mesh that is durable in any environment and can withstand the changes in weather that may beat up other types of fencing.